Falcom cable RG59+2 type of cable is so named because of its use of two different types of cables that are combined into one. 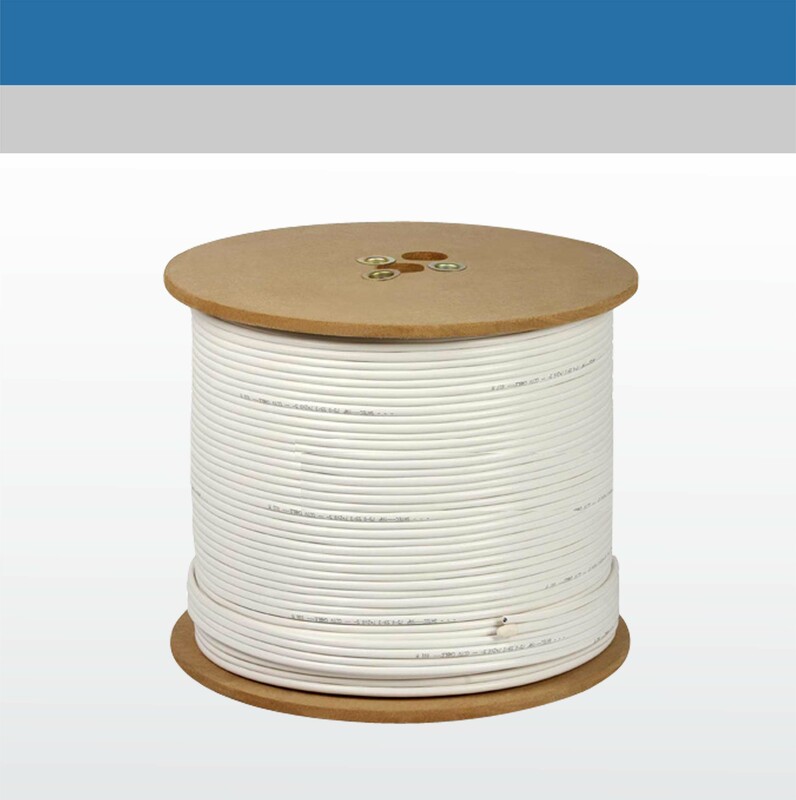 RG59 cable is used for the transmission of video signals and the other cable is an 18/2 cable that is used as the power source. One of the truest forms of Siamese cable are ones that use a copper core. A copper core aids in making the process of the video signal transmission more effective. No matter how much cable a person needs for the job, there is never a worry that the need is too great, as most cables are sold in spools that reach lengths of up to 1,000 feet or greater. All people need to do is give the seller the approximate length of cable needed, so it is important to not only measure the length correctly, but to also allow for some additional length just to be on the safe side.